My most important life goal right now is to create fun, lasting memories with my two delightful young adult daughters Emma and Sally O'Brien. 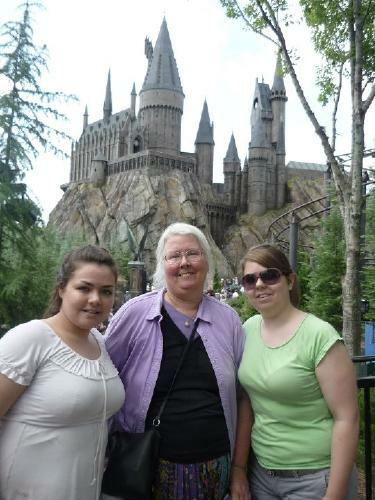 Together, we crossed out one of my "Amazing Life Adventures" list dreams by enjoying the Wizarding World of Harry Potter in Orlando, Fla., this past September. To keep me hopeful that my continuing chemotherapy treatments will garner me many more months of quality living, we are scheming to tour southern England in late August on the trail of writer Agatha Christie, whom we all relish. Hope is a very powerful thing. It could happen!